You already likely know about LED grow lights due to its popularity with growers. Induction grow lights are also gaining in popularity and although they are less known, they are just as effective as LEDs. Here’s a break down of the differences between the two and talks about which one is better. 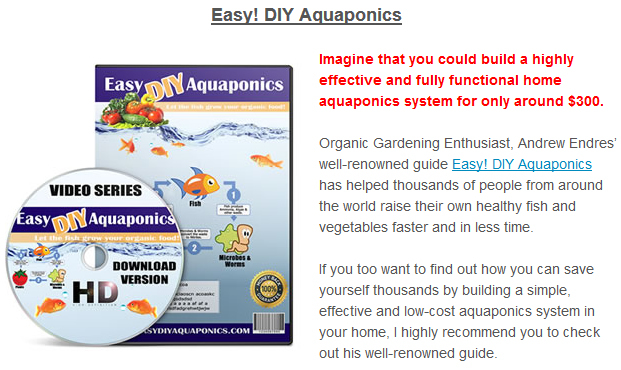 Many aquaponic gardeners favour LED grow light fixtures due to their efficiency. When you take a look at an LED light, you’ll notice that there are many small little bulbs (diodes) on it which caters to a different light spectrum for each one, making it very flexible in terms of design. How much power does each little bulb need to give off in order to be efficient enough to have a good impact on your plants? Well, very high quality LED bulbs will usually have 3 watts per diode so you should aim for this if you want to cover a good area (most reputable LED grow light manufacturers will tell you how much area their products cover). 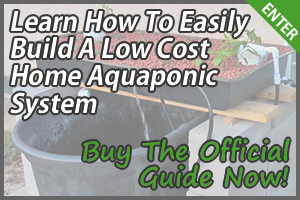 LED light fixtures do well to supplement other lighting which is what many aquaponics gardeners do, but a great quality product can also be used independently to grow plants effectively. This type of light fixture is still relatively new and hasn’t reached its full potential yet in terms of technology. It’s similar to fluorescent lights where it takes the form of a tube that has gasses passing through it but with better efficiency, much less heat and an increased lifespan. The downside is that most induction fixtures have quite a bulky design, it’s still not as advanced as it can be therefore they tend to be quite expensive to run. In a battle between these two light fixtures, which one wins? That depends on what your short and long term uses are for grow lighting. 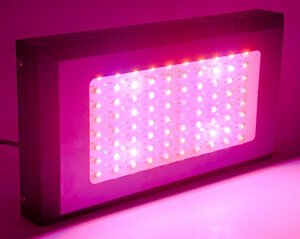 LED grow lights are flexible in design due to each bulb having a different spectrum. LED grow lights uses less electricity than induction grow lights. 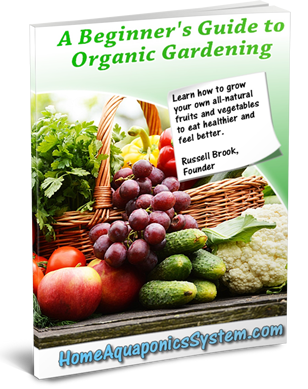 Induction grow lights are efficient and let off almost no heat. Induction grow lights are cheaper than LEDs. LED grow lights will work out cheaper over the long term. 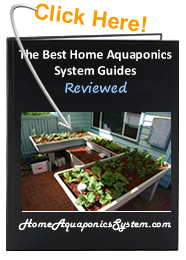 You can check out a comparison of 10 of the best LED grow lights for aquaponic systems here.